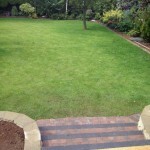 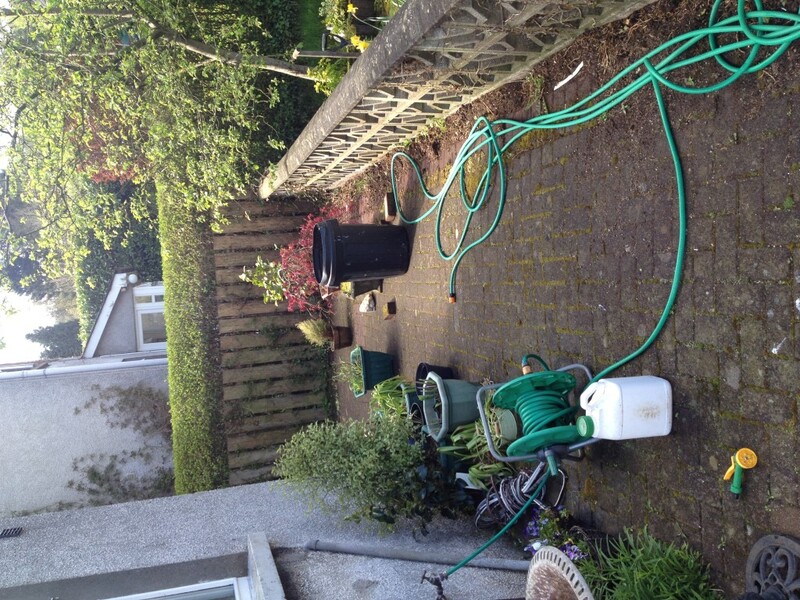 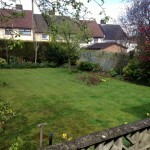 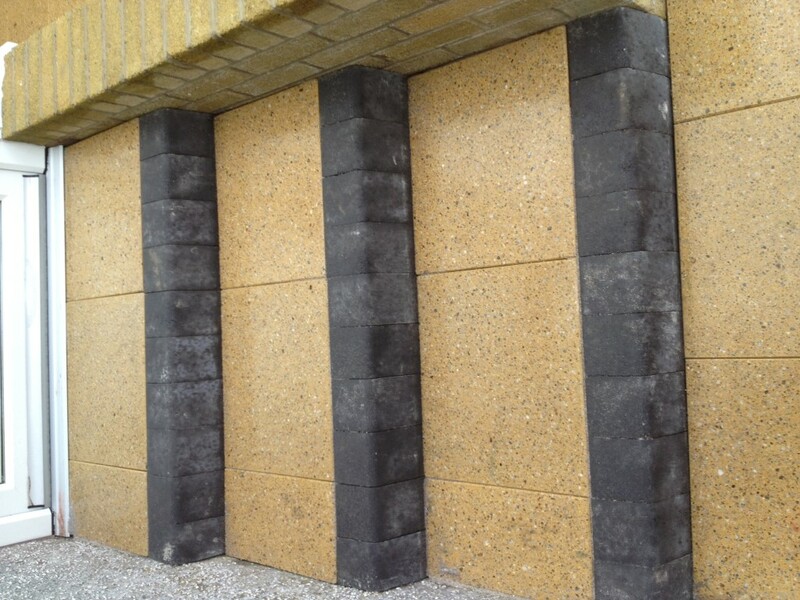 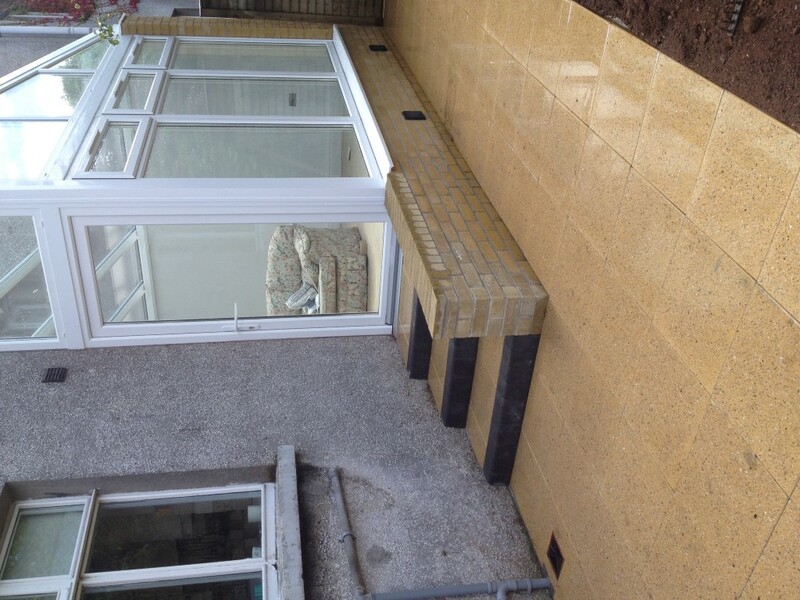 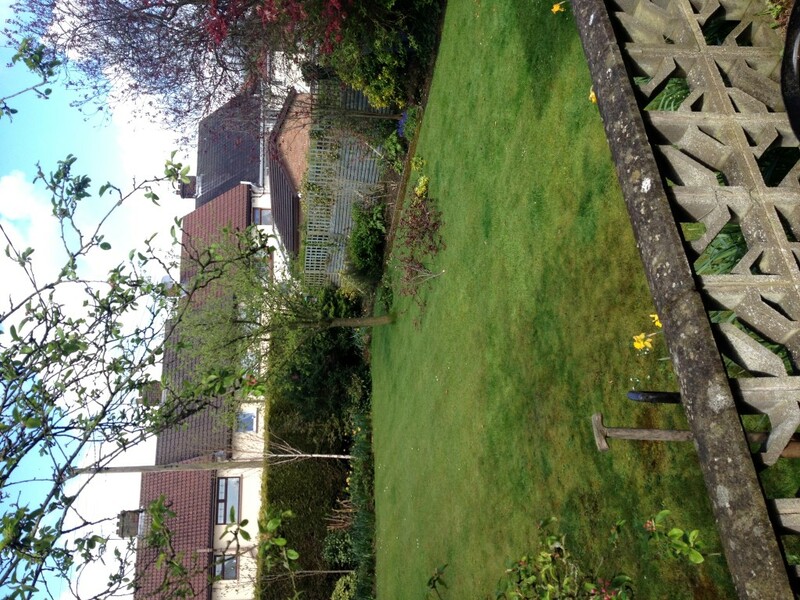 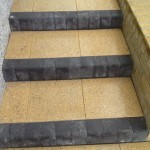 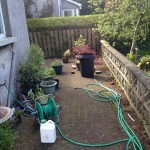 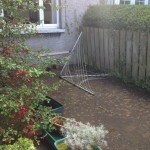 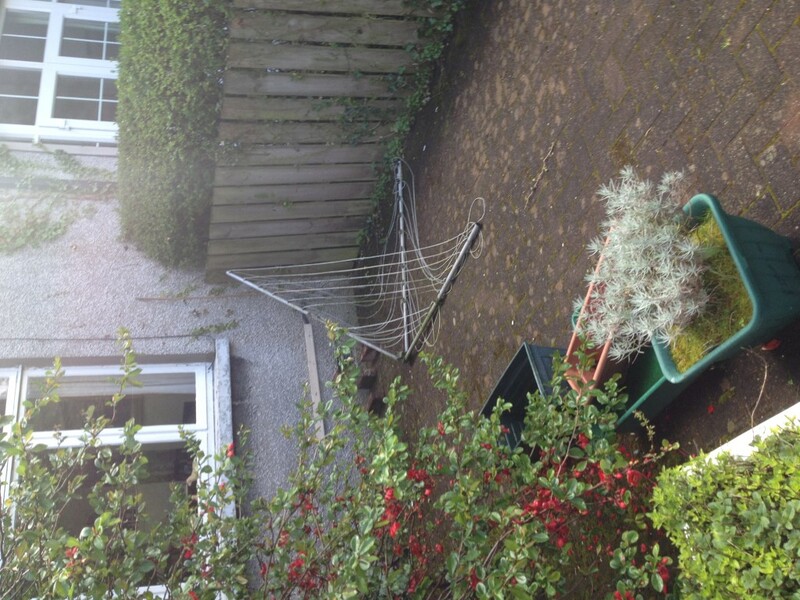 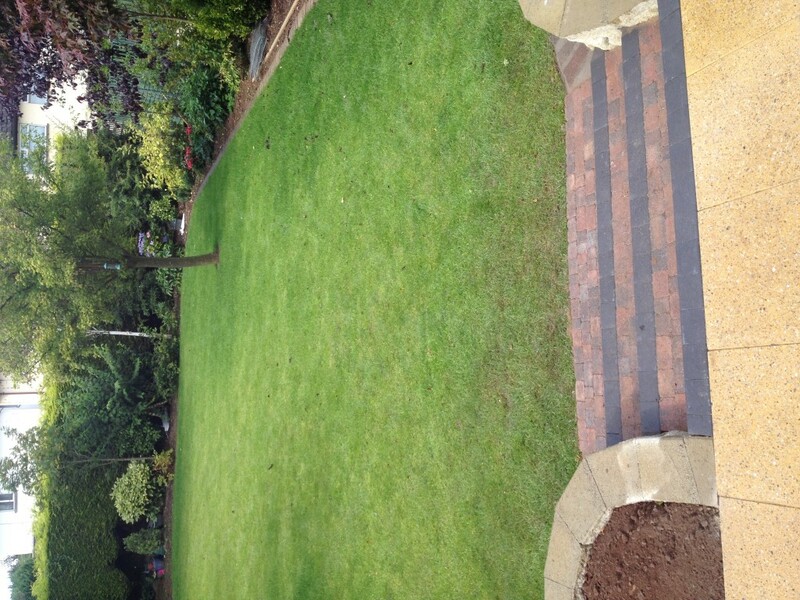 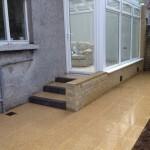 This job was a complete revamp to the rear of the property which included a garden and hard surface area. 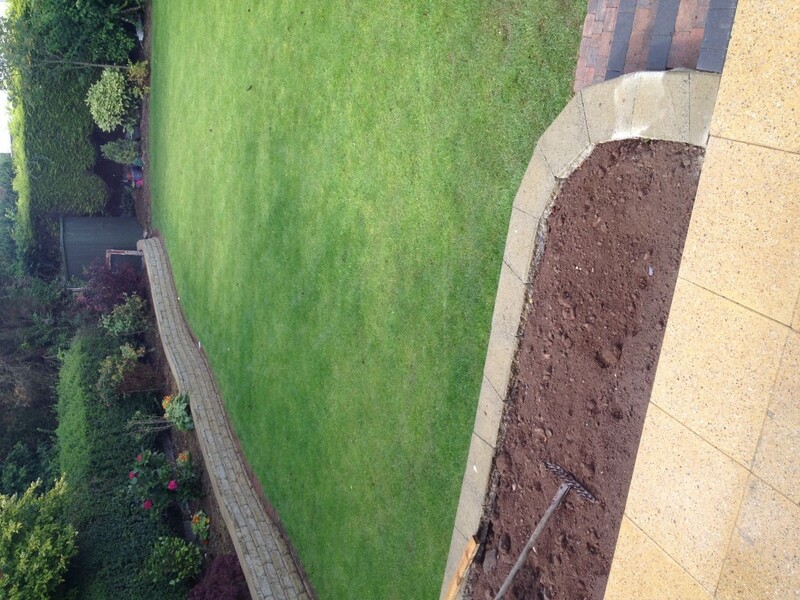 We achieved this by using Acheson & Glover Retaining Wall System and their Terra Paving Verona Ground and Bulled Nose Slate Kerbing. 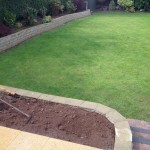 While we were there we also dug the foundations and built the walling for a new sunroom area.